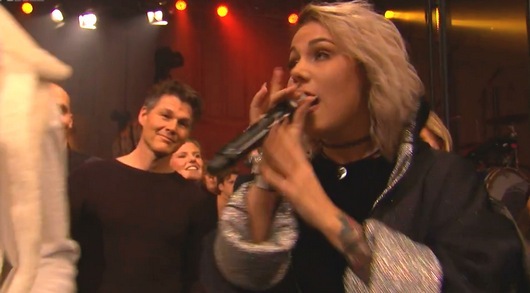 Morten and his oldest daughter Tomine attended the P3 Gull music awards in Oslo yesterday, where Tomine appeared as guest vocalist on a live performance of the Nico & Vinz hit song “Thats How You Know”. The performance can be seen on YouTube. “I’m very proud of her, and I think it’s great that she’s finding a path of her own”, Morten told TV2 before the show. Earlier this year, Tomine released the singles “Follow Me” and “Daddy Does”. She has also recently been a guest vocalist on the songs “Hvis Du Vil” by Unge Ferrari and “Elephant” by Loveless. 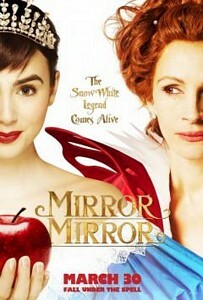 The new fantasy movie Mirror Mirror, based on the story of Snow White and starring Julia Roberts and Lily Collins, is set to premiere on March 30th. 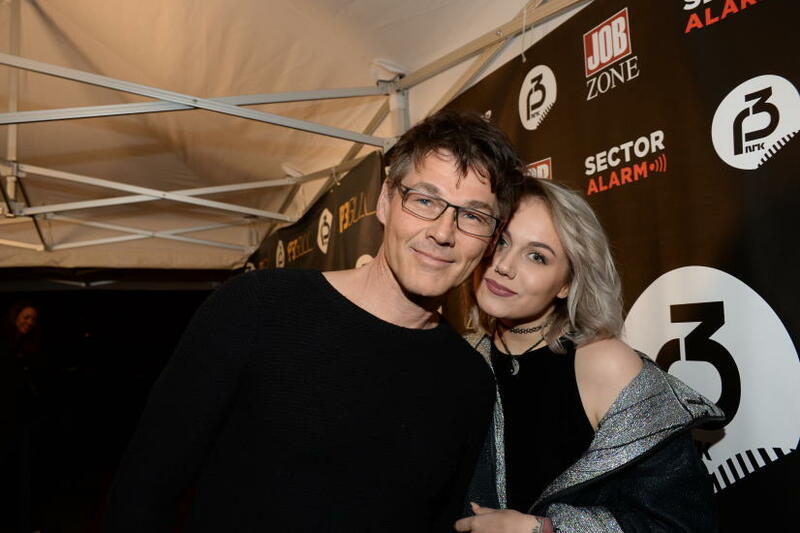 According to TV2.no, both Morten and his 18 year old daughter Tomine are part of the cast that will provide the voices for the Norwegian-language version, entitled Lille speil på veggen der. But which of the original characters they will lend their voices to, is not yet known. The trailer of the Norwegian version can be seen here. Morten has previously appeared in the movies Kamilla og Tyven (1988), Kamilla og Tyven II (1989) and Yohan – Barnevandrer (2010), while Tomine is a veteran voice-over actress, having dubbed hundreds of cartoons and live-action shows over the years.